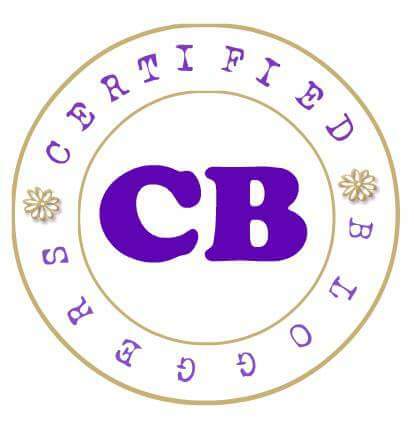 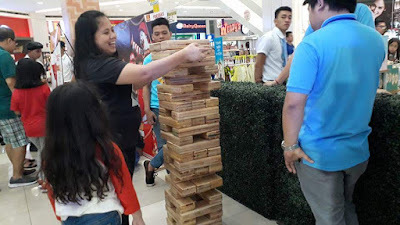 Play aids children to learn discovery and develop verbal and manipulative skills, judgment and reasoning and creativity. 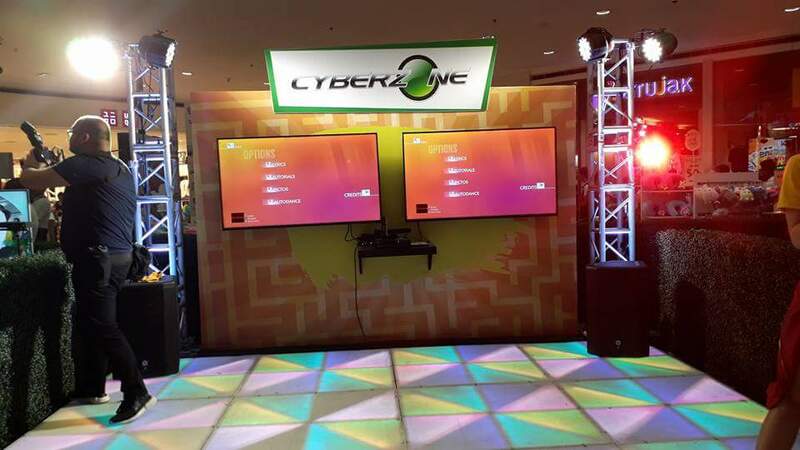 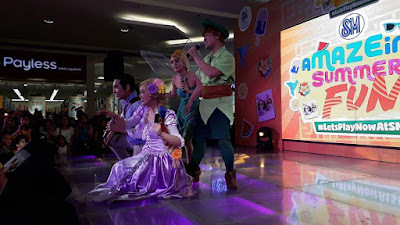 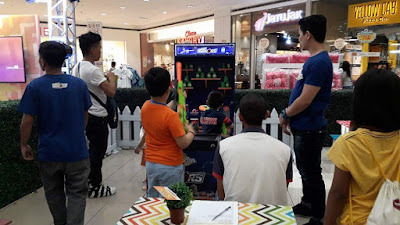 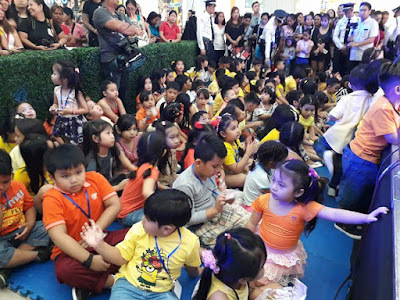 Last April 7, SM City San Lazaro was transformed to an exciting wonderland filled with real-play, entertainment and fun technology that help kids learn and make friends. 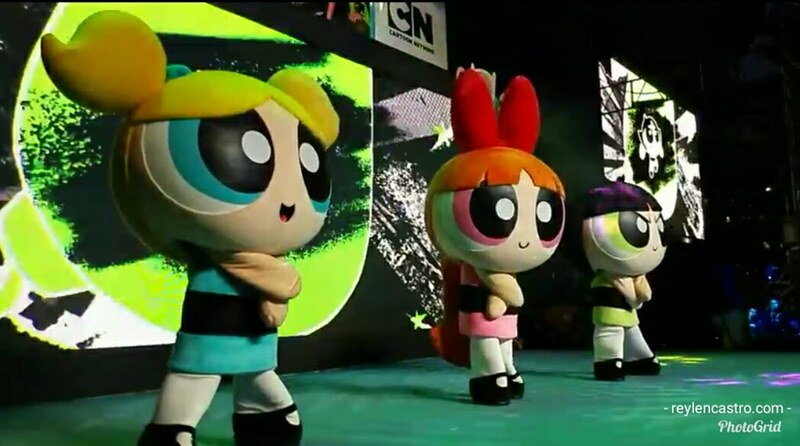 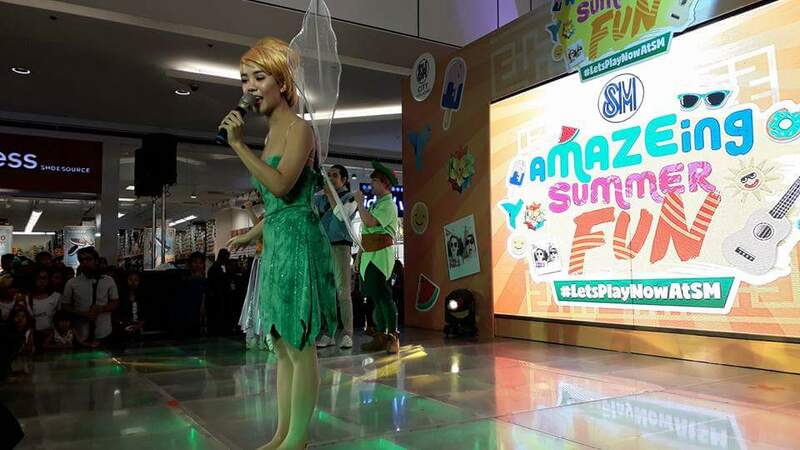 The fun-filled summer kiddie adventure let kids' imagination run wild at the arts and crafts and coloring booth, discovered their inner superstar at the modeling and singing booth. 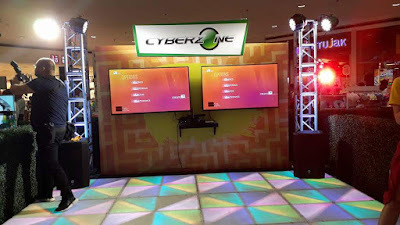 Kids explored virtual reality with digital and interactive games. 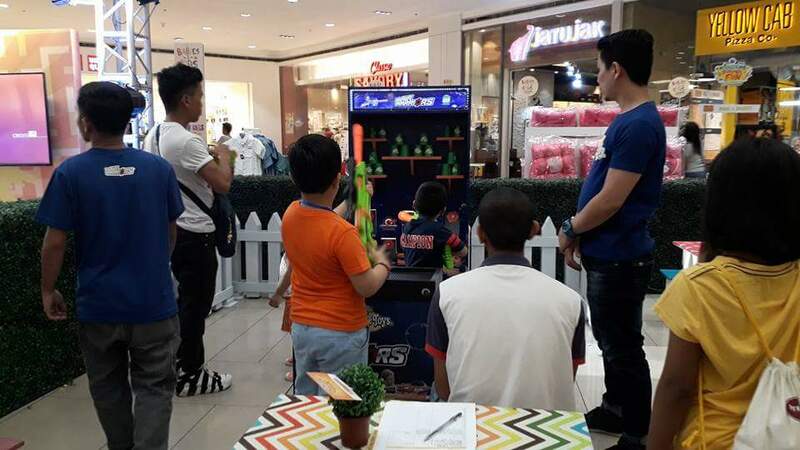 Some kids utilized their fitness skills and team play through basketball and indoor archery. 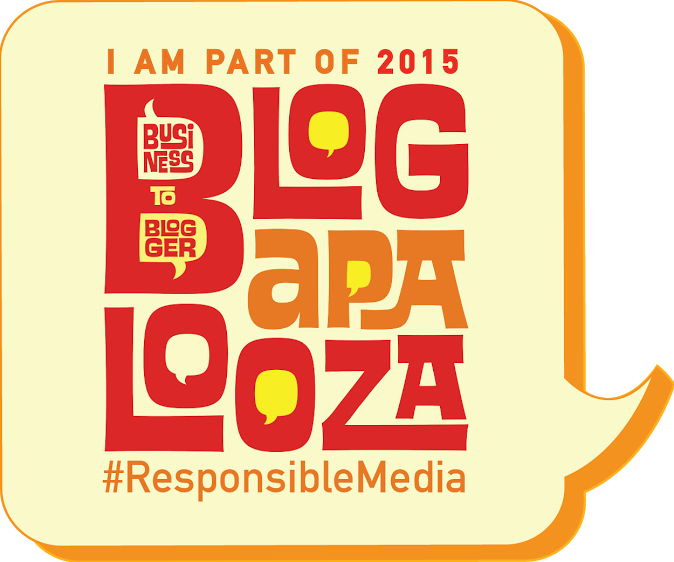 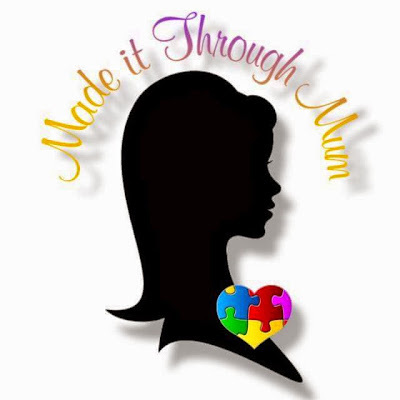 There were interactive playgrounds such as a foam pit, ball pit, and a giant maze, fit for their untiring energy. 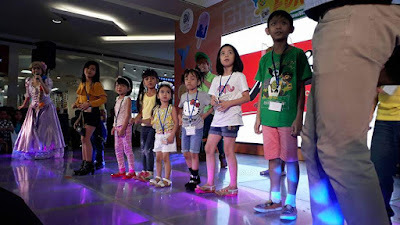 SM Storyland's Lionel and Ellie, Chickie Boy, Pinypon and others came and play with the kiddie shoppers. 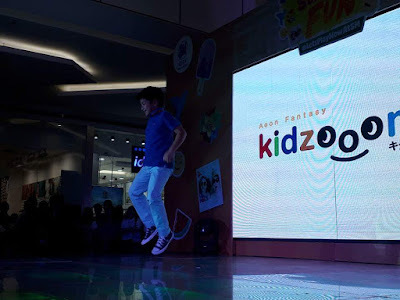 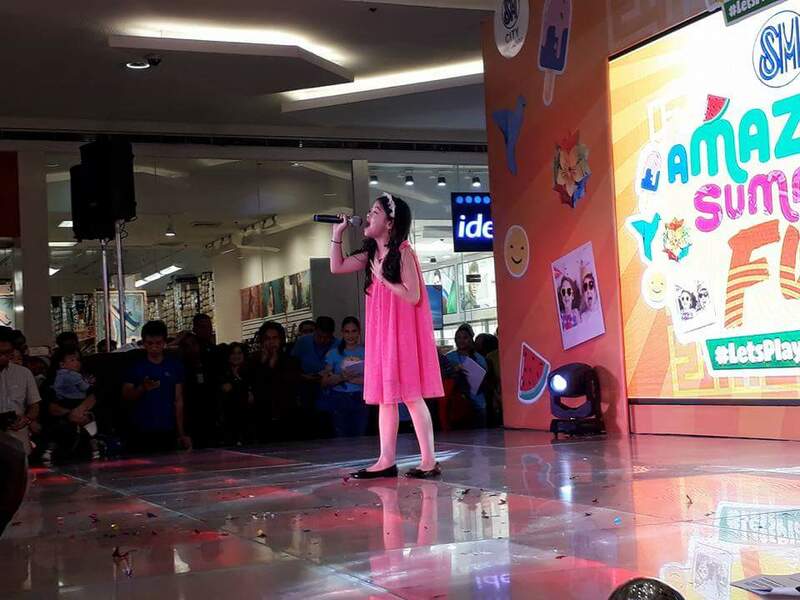 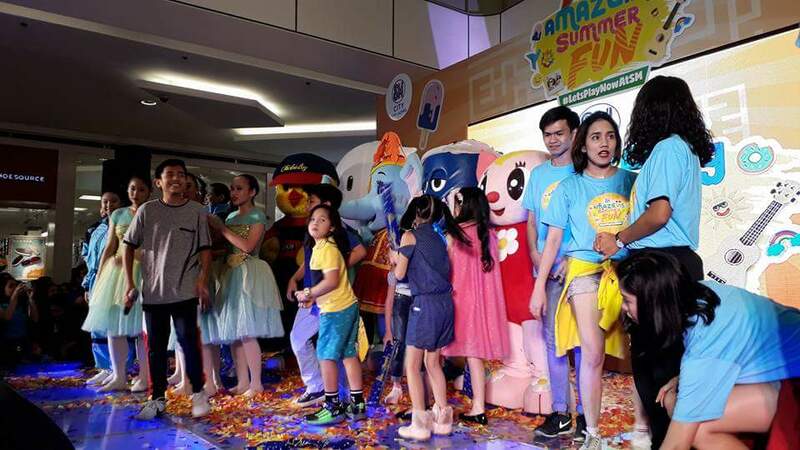 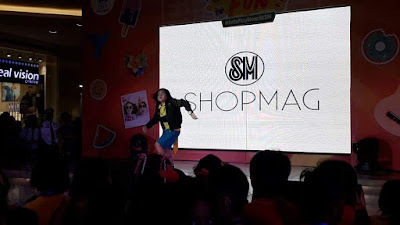 Some of the country's top kiddie stars such as Nhikzy Calma, Esang Torres, Lei Andre Navarro, Yesha Camille, Onyok Pineda, and Jana Agoncillo also joined the fun with their special performances. 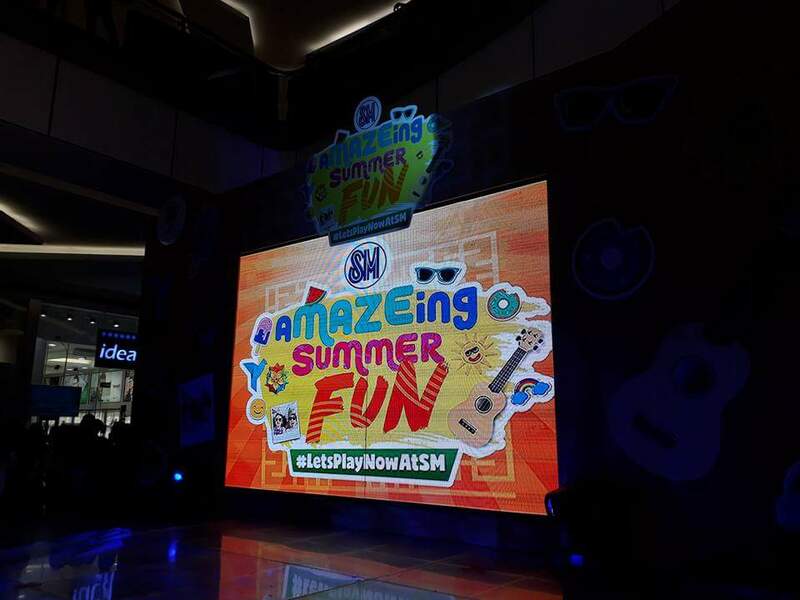 The #LetsPlayNowAtSM grand kick-off was co-hosted by Sam Shoaf, talented finalist of "Your face Sounds Familiar Kids".